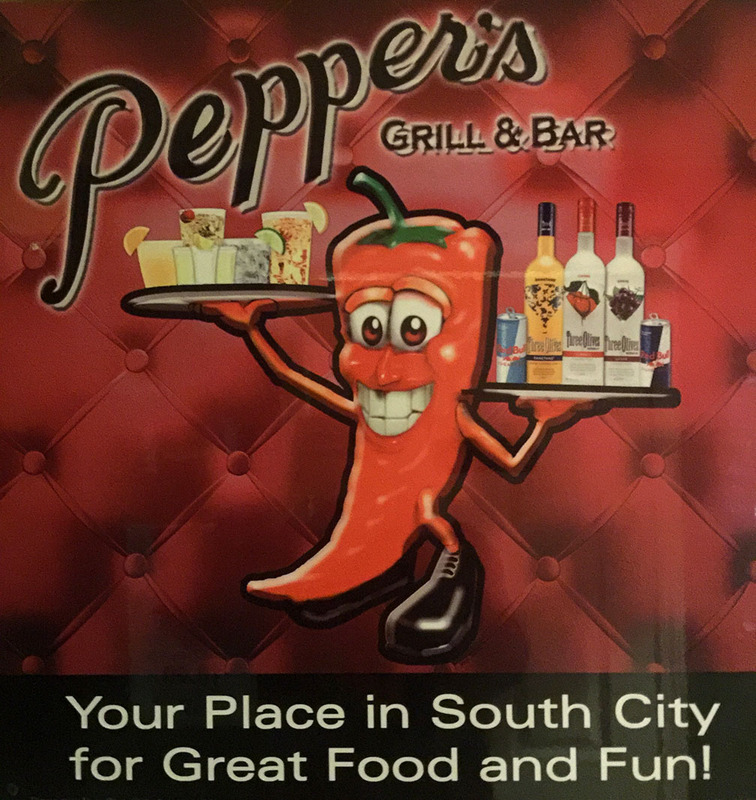 Welcome to Pepper's Grill & Bar! 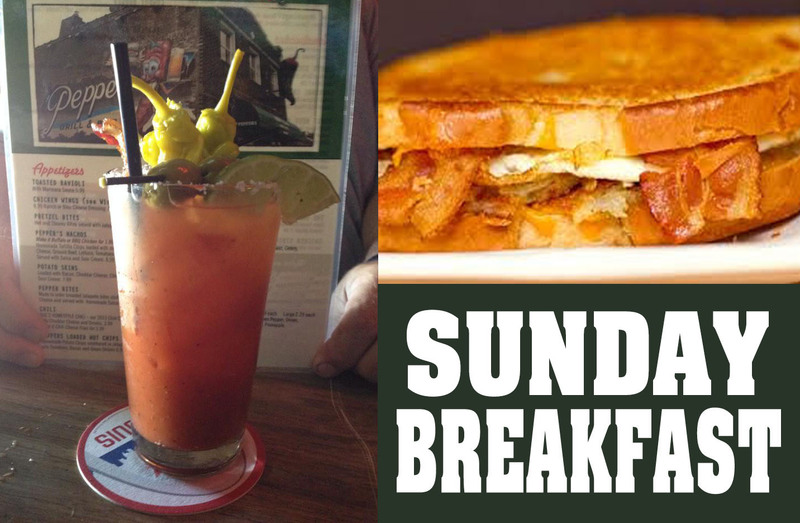 NOW SERVING BREAKFAST ON SUNDAYS @ 10AM!! 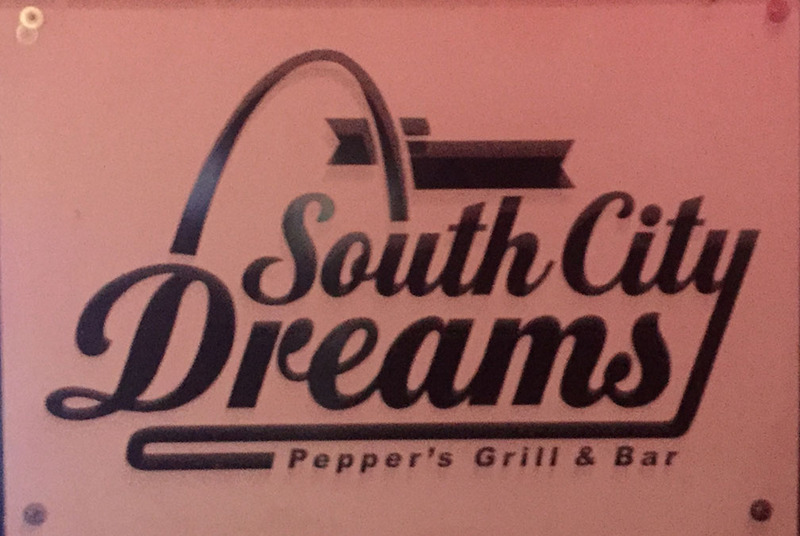 A neighborhood sports bar serving south city dreams every day of the week! Make sure to plan your next party or event with us! Make Pepper's your place to watch all the games! We have free wifi and 29 TV's to fill all of your fantasy sports needs.